People often think that if they don’t have a history of breast cancer in their family, they aren’t at risk. But that’s not the case for 9 out of 10 women diagnosed with breast cancer. 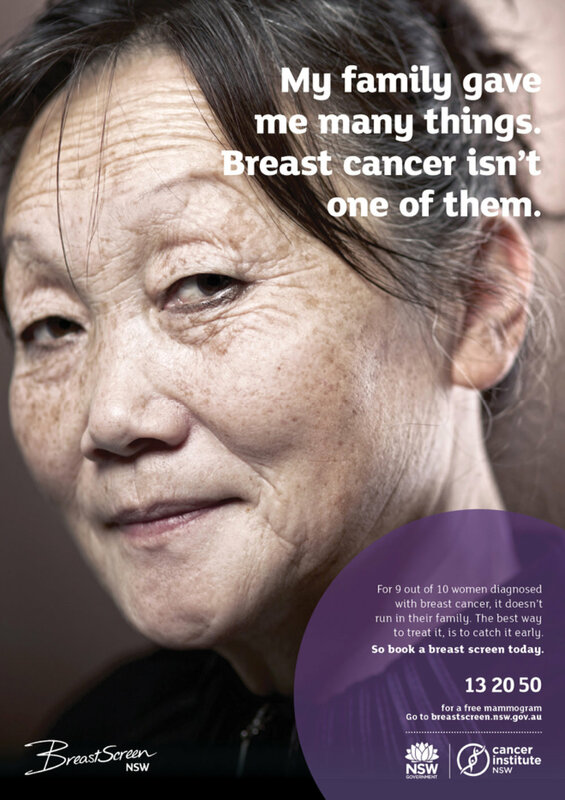 This insight drove our pitch-winning idea for BreastScreen NSW's latest campaign.